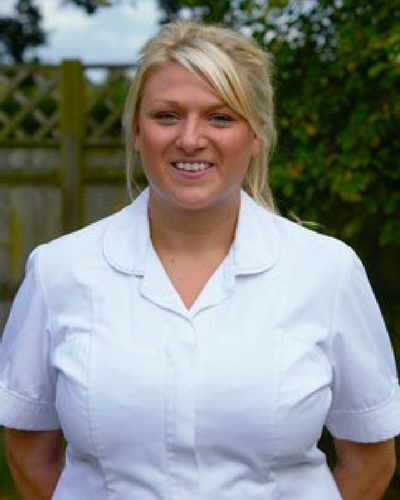 Mel is a registered Osteopath with the General Osteopathic Council and is insured by the Institute of Osteopathy. She graduated from Oxford Brookes University with a Bachelor’s degree in Osteopathic Medicine in 2013. Since graduating, Mel has since completed a foundation level course in cranial osteopathy with the Rollin E Becker Institute. Mel has a interest in working with those with physical disabilities and has previously done further research into lower limb amputees with prosthetics. Outside of practice, Mel is a mum to her daughter Everly, who takes up most of her time! She also likes to keep fit and has previously been a keen lacrosse player.